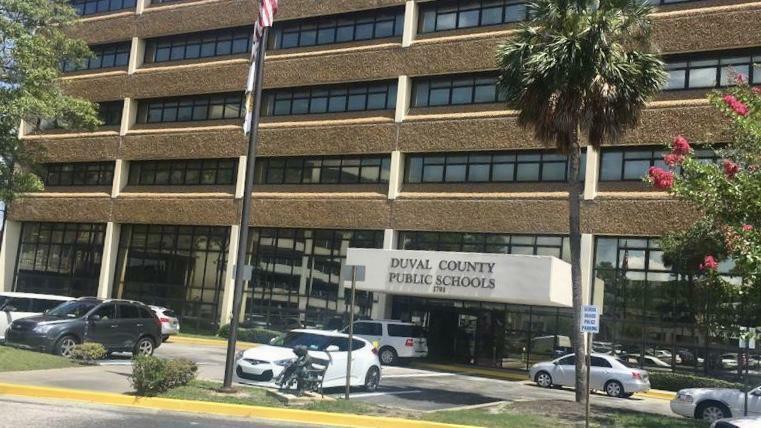 The Duval County School Board will vote on two items Tuesday evening that would impact who can carry guns in schools and the number of students expected to graduate. The board will vote on creating a new position called a School Safety Assistant. The district will use it to satisfy a new state law requiring all schools to have a campus police officer, or trained employee who carries a gun. Schools are expected to have them by the beginning of next school year. Duval County already assigns district police officers to middle and high schools but the district’s police chief said adding 103 more at elementary schools would be too expensive at a cost of about $10 million. Instead, elementary schools would get armed safety officers, trained under the new “guardian” program. They would wear a uniform and have no other job at the schools but using whatever force necessary to prevent or abate an active assailant incident, such as a person entering a campus gun or other weapon. They would also participate in school emergency drills and patrol the perimeter. However, they wouldn’t be police officers and couldn’t intervene in student fights or make arrests. 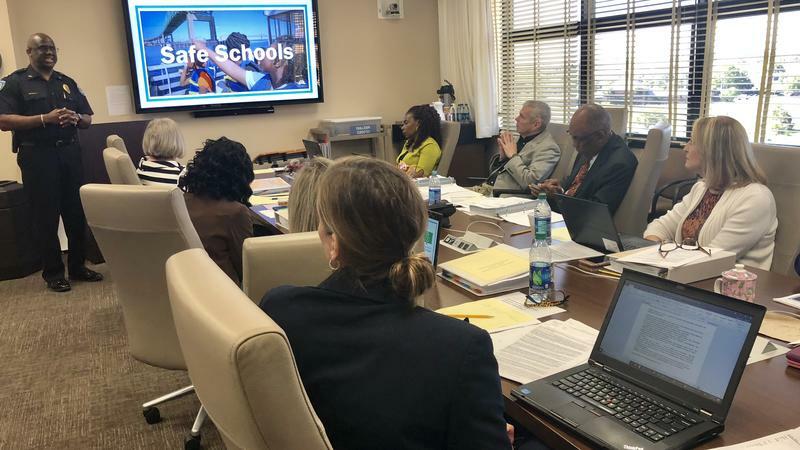 Duval Schools Police Chief Micheal Edwards pitched the new position as a compromise after the district decided it didn’t want to arm already-employed school personnel, like coaches. Salaries for these individuals would start at $12.50 and hour or $20,600 annually, with summers off. The board will also vote on a resolution against a plan the state Board of Education is expected to vote on this month. The vote is a means to formally tell the state that Duval is opposed to the changes. To get public school diplomas, Florida teens must pass two tests: the Florida State Assessment in reading and the Algebra I end-of-course exam. 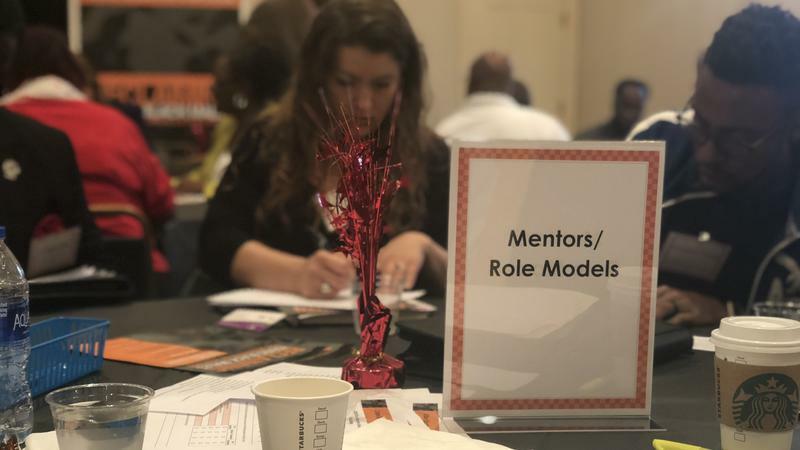 But students who don’t pass, can make a concordant score on the SAT, ACT or the state-created Postsecondary Education Readiness Test, called P.E.R.T. That’s where the change comes in. The state is considering more rigorous standards for the SAT and ACT while completely axing the P.E.R.T. for this purpose. District staff said the change could cause graduation rates to decline between seven and 11 percent. 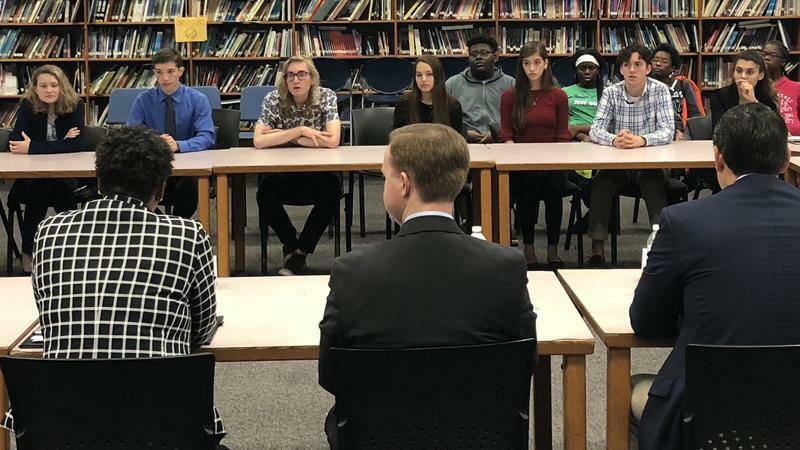 They also said the change would disproportionately impact high schools in high-poverty areas, with as much as a possible 30 percent graduation rate decrease in those schools. The state commissioned a study of the tests, which determined them to be too easy. The Department of Education had originally recommended the new scores impact next school year’s seniors, but that’s since been amended. 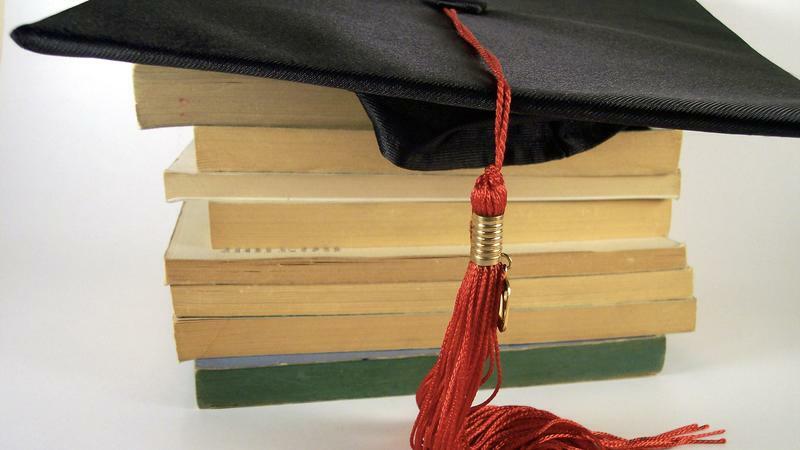 If approved, the new concordant score requirements would start impacting incoming freshmen, who would graduate in 2022 and beyond. Tuesday’s meeting at the district administration building begins at 6 p.m.